Hope all of you had a nie and rejuvinating weekend, it drizzled a bit this morning cooling off tempers and lowering temperatures here in Delhi and Gurgaon. Hope the GODS take some mercy on us and we get monsoon soon!!!! Coming to the reviewed product, it was a gift to my mother and mother-in-law on this mother's day (see here). So, I am presenting the review on the behalf of my MIL, the review basically is her take on the product with me providing the questions and putting it down here in words. 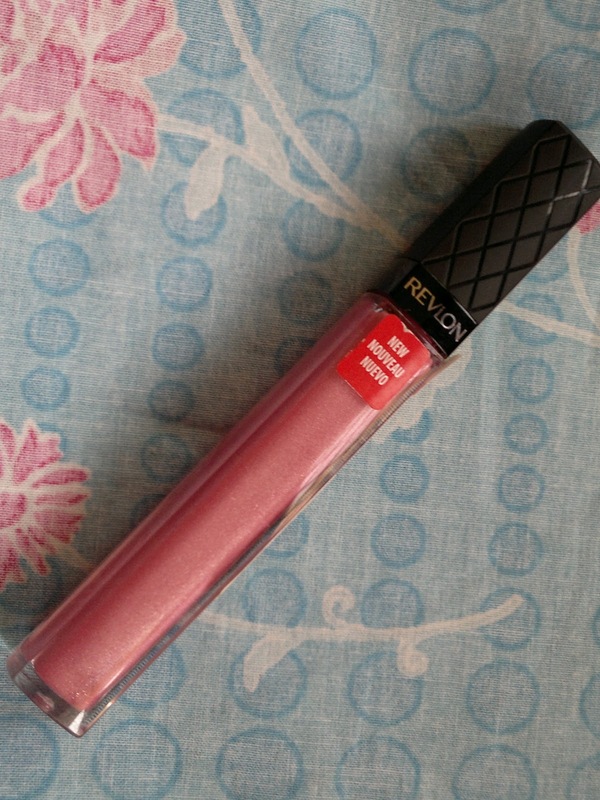 The product is Revlon Colorburst Lipgloss in Orchid. Price: INR 550 for 6 ml of the product. Packaging is pretty classy with a plastic see through longish tube holding the product and a black cap with a criss-cross pattern housing the brush. I quiet like the brush, it a bit different than the regular doe foot applicators and is pretty soft and applies the lip color evenly. Orchid is a very pretty soft pink color with fine silver and pink shimmers, not gritty at all. I don't have a lip swatch here, but according to my MIL, the gloss adds some volume to her thinning lips. The texture is pretty good, not at all gooey and completely non-sticky. The lasting power of the gloss is pretty decent, around 2-3 hours without eating or drinking. But, the best part is the color according to my MIL. She loves the color, it adds a pop of shine to her lips during the day and if applied to the center of lips over a lippie for a night out, adds the right amount of oomph. Product rating: A-, available at all Revlon counters and also on online shopping websites. 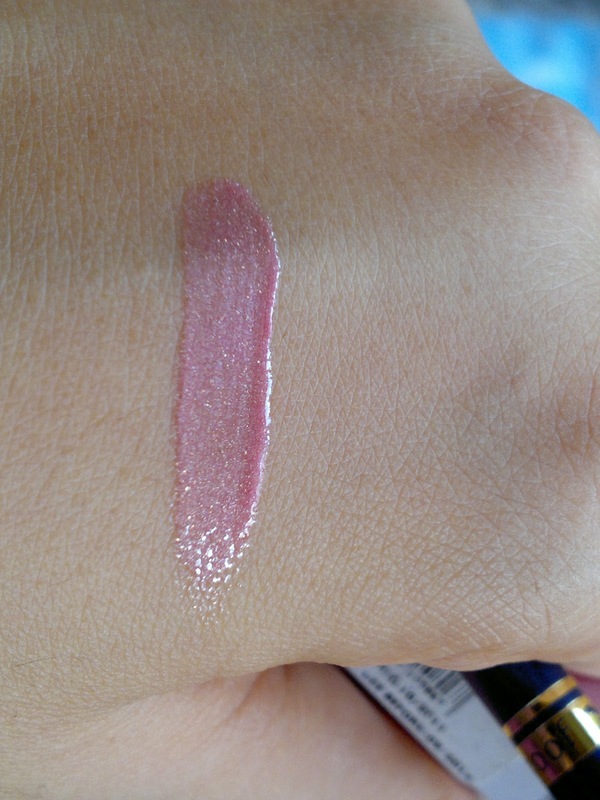 My MIL is pretty much enjoying the lipgloss at the moment and would love to purchase this in more colors. She surely recommends the Revlon colorburst range of lipglosses. wow.. such a nice gesture from your side.. your mother in law is also such a sweetheart for her active participation in this review... lovely shade..